Proud Galleries is delighted to present ‘Bowie by Duffy’; a celebration of the dynamic relationship between two of the centuries greatest artistic innovators. This exhibition of original prints signed by the late Brian Duffy is a moving insight into the minds of two exceptional creatives in partnership between 1972 – 1980. Duffy’s iconic images emphasise the longevity of Bowie’s distinctive persona and offer a poignant retrospective to one of the most pioneering and influential performers of modern times on the anniversary of what would have been his 70th birthday and his untimely death. Beginning his career as a fashion designer, Duffy’s eye for detail and design transposed into his work as a photographer in a compelling and unique style. 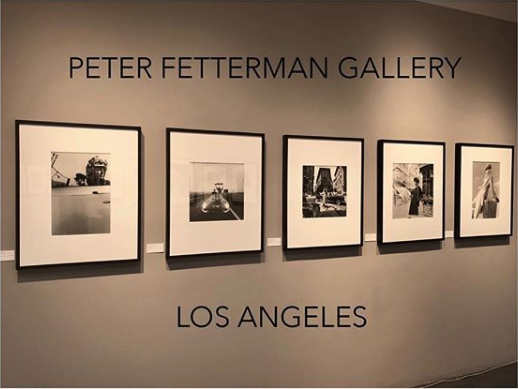 His photographs were published in numerous magazines such as Vogue and Harper’s Bazaar, creating some of the most memorable images of celebrities and fashion from the 60’s and 70’s. 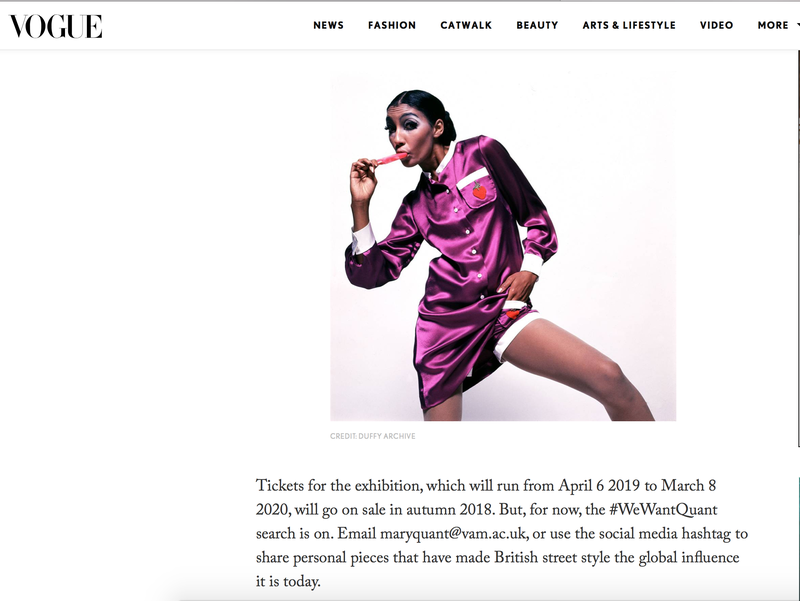 Determining the face of the era, Duffy enraptured the nation with a creativity that characterised him as redefining documentary fashion photography. 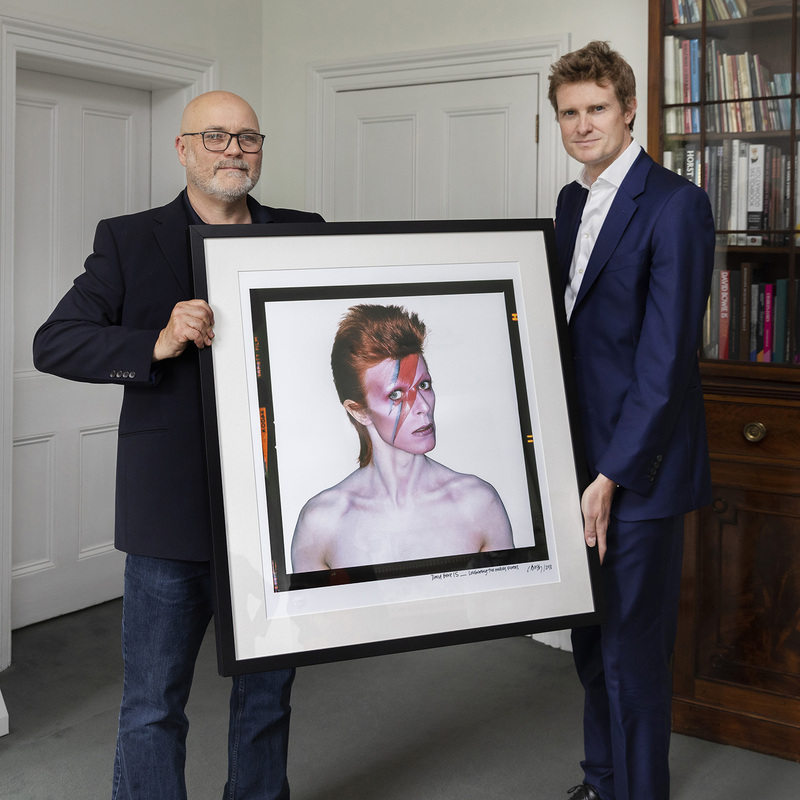 Eclectic and influential in creating Bowie’s chameleon-like image, Duffy worked with the singer over a period of eight years, conducting five photographic shoots that produced some of the world’s most memorable images, including the acclaimed Aladdin Sane album cover now referred to as the ‘Mona Lisa of Pop.’ The iconic image is now instantly recognised worldwide and defines Bowie’s career as a musician. The photographs from these creative sessions are a unique and stirring documentation of the changing faces of Bowie as the pair worked together to reinvent his image time and time again across the decade. Proud Chelsea will showcase the last remaining signed collection of Duffy’s photographs of David Bowie, a compilation which embody the artistic eye of the photographer and Bowie’s unique innovation and influence. ‘Bowie by Duffy’ will be a tribute to a musical innovator, cultural icon and a legend of revolutionary music, art and style.